I've created this guide for anyone looking to learn Bluetooth Low Energy and develop real-life BLE applications. I've gone through this painful journey before, and I've learned many things including what I'd do if I had to start over again! To get you started, I'm sharing my blueprint which outlines the fastest way to go through from beginner to expert in BLE. Make sure you Bookmark this page so you can refer to it throughout your journey! A YouTube video series dedicated to developing a better understanding of Bluetooth Low Energy technology. 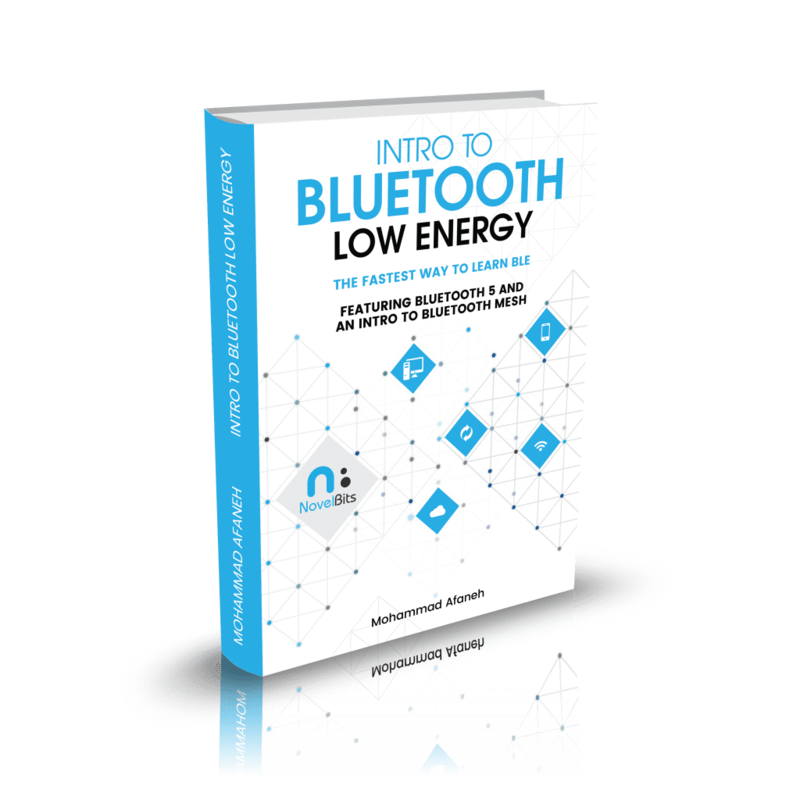 Learn everything you need to get started with Bluetooth Low Energy in a single weekend! My development kit/platform of choice is the Nordic nRF52 series (specifically the nRF52840). This is what you'll find covered in most of my tutorials and in my e-book: "Bluetooth 5 & Bluetooth Low Energy: A Developer's Guide".